Hotel furniture suppliers specialising in the design, manufacture & installation of hotel furniture. Curtis are leading contract furniture manufacturers & suppliers to the hotel industry. We provide beautiful, high quality furniture for hotel groups, branded hotels and small independents alike. Curtis offers a comprehensive range of beautiful hotel furniture that’s built to last. Whether you’re upgrading bedrooms, refitting your hotel reception or managing a complete hotel FF&E fit-out, we have the products and services to help make your project run smoothly. We are very proud to be a UK contract furniture manufacturer. Our products are designed and manufactured to a very high specification in our new 45,000 square ft factory in West Yorkshire. As a Curtis customer you’ll enjoy the many advantages of dealing direct with a specialist manufacturer; including design expertise, cost savings and reduced lead times. We have completed successful projects at hotels across the length and breadth of the UK – and beyond. They range from 3* to 5*, standard to bespoke, and bedrooms to bars. We have an experienced team of in-house product designers, who will develop CAD drawings to help bring your design vision to life. 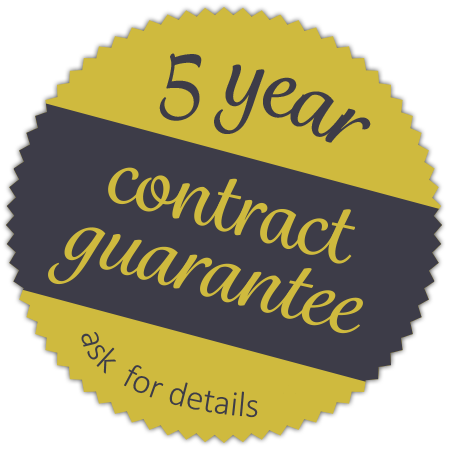 We’re the only hotel furniture suppliers to offer a 5 year guarantee – it’s a reflection of our total confidence in the quality of our furniture. We supply contract furniture for hotel groups, franchised hotel brands and independents – and we’re trusted by owners, managers, interior designers and main contractors alike.